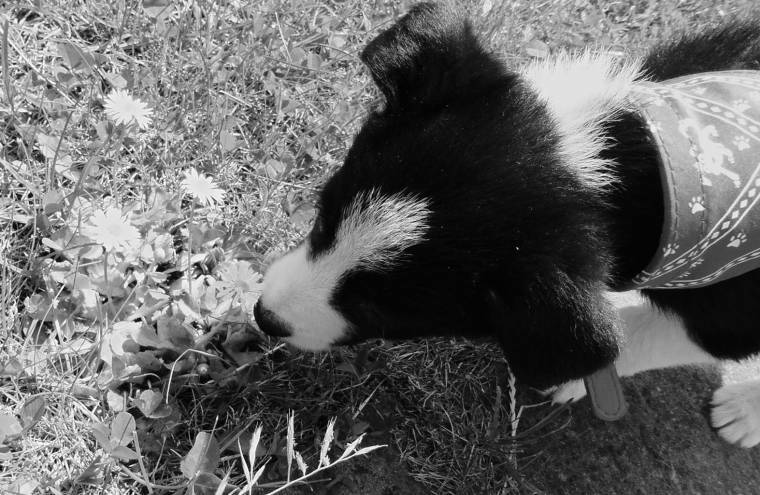 Mollie The Collie: Puppy Diaries. You know how I said yesterday I had some news to share? 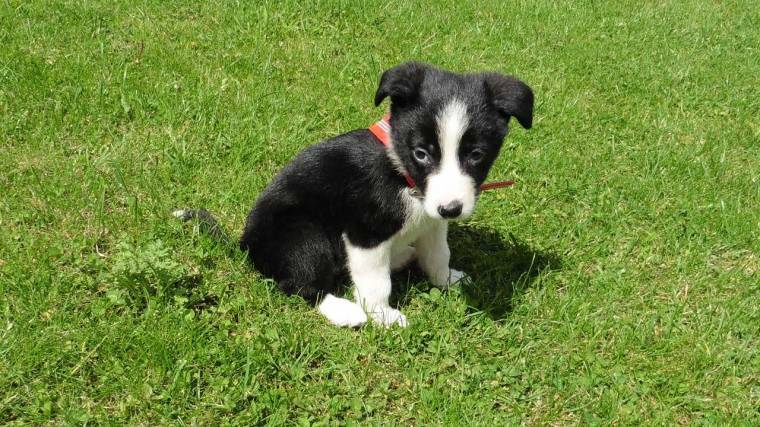 We got ourselves an adorable puppy. 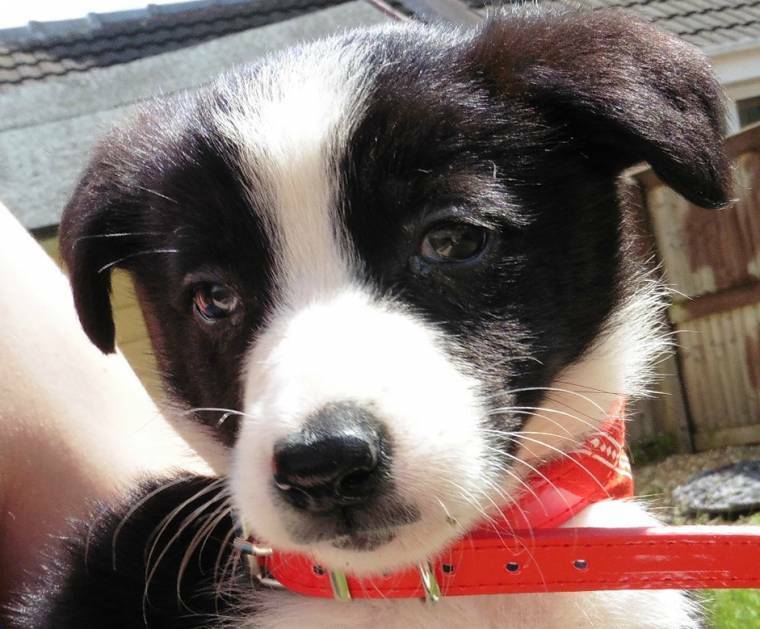 An 8 weeks old Border Collie. Wow, how hard work is it at first!?! If I stand still for a minute I have a foot warmer. If I leave her at night she wines the house down. If I turn my back for a second she leaves me a present. But she is so adorable!! And I already love her to bits. 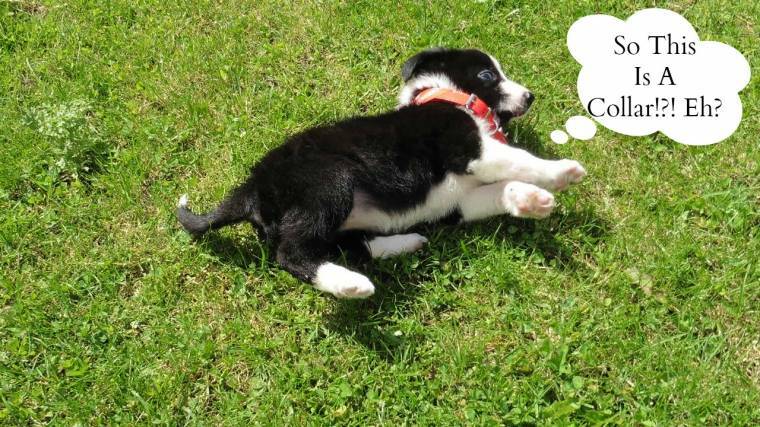 Why not follow us on Mollie's Adventures? 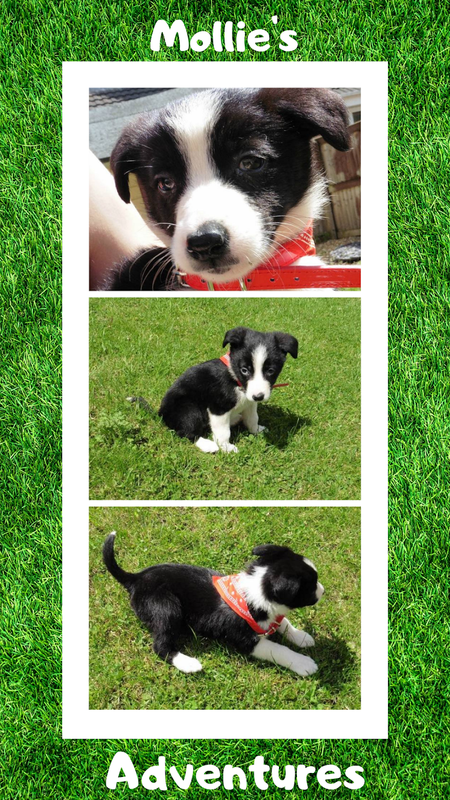 Oh so adorable and wonderful shots of your new sweet pup pie! He is a precious pup! Glad to do #OMHGWW with you this week! 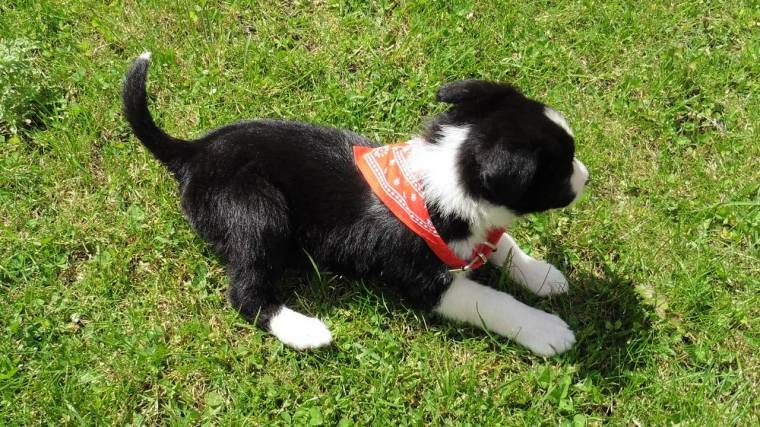 Cute fotos puppies, so lovely, greeting from Belgium,with a hot hot weather. Thanks for stopping by and the lovely comment :) Not sure I've heard of a PAT dog? must google now!! Ja, den lilla sötingen kan man inte annat än att gilla ! Fina bilder du presenterar också. Så mycket roligt ni kommer att få ihop hoppas jag.